2017 RaceSaver Nationals℠ Purse Increases again sponsored by IMCA TV! 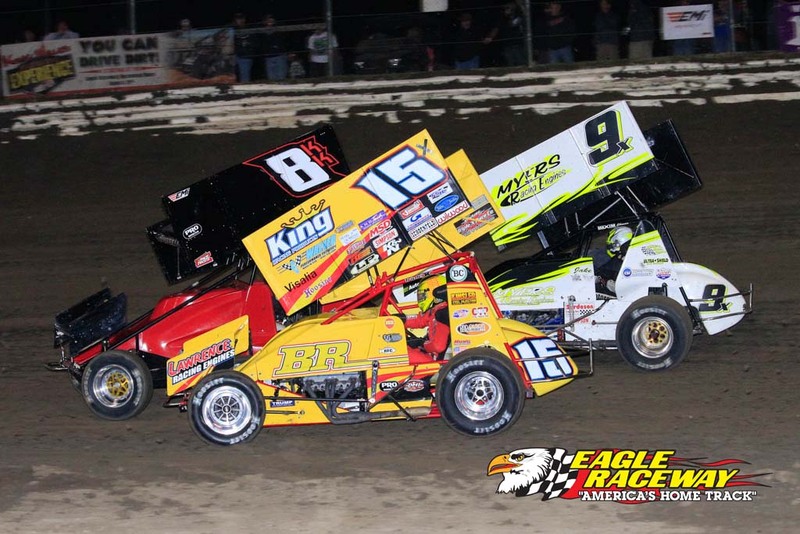 The RaceSaver Nationals℠ purse has increased every year since it began. In past years the Main Event’s purse on Sunday had increased. Last year it was increased to $2500 to win and $1250 to start for 27th place car. This year the Main Event Purse will remain the same. However the B Feature Non-Qualifier purse for Sunday has been increased to $1,000 for the 1st non-qualifier (10th place in B Feature) and $500 to start the B Feature. So the total B Feature Non-qualifier purse is now $7,000. Thank you to IMCA TV for being the official 2017 B Feature Sponsor. IMCA TV will be doing a Live PPV of RaceSaver Nationals℠ this year! So you wont have an excuse to miss the action!Listed below is the 2017 RaceSaver Nationals℠ purse structure. Look for the 2017 pre-entry form, format and order of events to be available this week! The Big Dance will consist of 9 rows of cars starting 3 wide.